Parmafluid offers to its customers a wide range of services. Rely on us for design and implementation of hydraulic systems (power units), blocks (manifold) and hydraulic cylinders and also for components distribution, means to receive a wide range of guarantees: the full development of the project from the initial design stage, through to manufacture and final test according to the specific needs of the client; a high ability to solve problems quickly and professionally; wide range of product handling (possibility of transformation, assembly, modification of parts, kits or equipment) for individual solutions in 24/48 hours; always accurate and careful analysis of the technical issues reported by the customer. Explore the list of options to learn about all our services or contact us for more information. High level computer support thanks to our technical department. Documentation, always complete and punctual, thanks to our dedicated staff. Ability to provide the packet of management, government and electric-electronic assistance. Program for assistance and scheduled maintenance. Rapid intervention in case of problems. 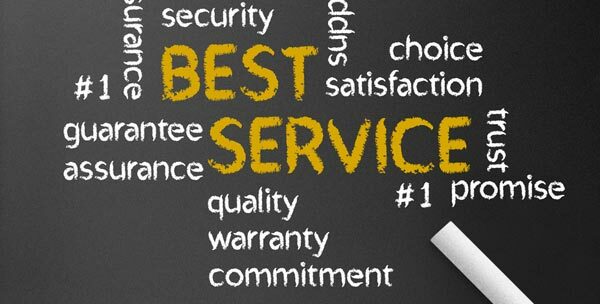 Service and maintenance at customer sites. Fast delivery in 24/48h .